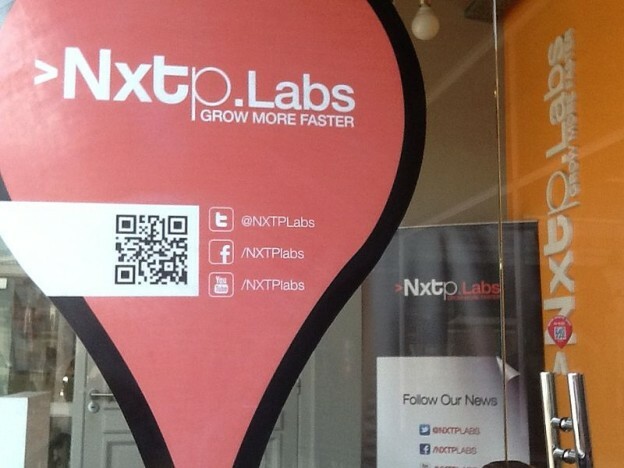 Photo of the entrance to Nxtplabs headquarters in Argentina. By Borocoteau and used here with Creative Commons license. Venture capitalists in Latin America are looking for digital media startups with rapid growth, a plan for monetization, and international potential. Obviously, most new media don’t fit that profile. 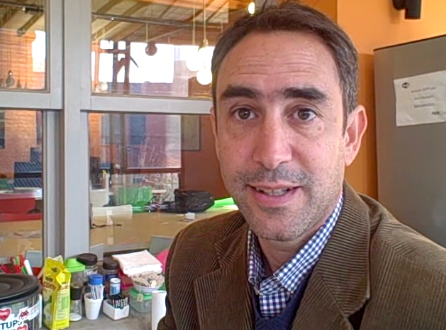 But startups with these characteristics are starting to attract angel investors who provide the first rounds of capital, says Francisco Coronel, CFO and co-founder of Nxtplabs, an incubator of digital companies in Buenos Aires, Argentina. Digital media have extra potential because there is a growing demand for content that these companies are positioned to satisfy at lower cost than traditional media, Coronel told me in an interview. While big media organizations respond to losses in audience and advertising by cutting staff and coverage, small media organizations are positioned to fill that void, he said. Big media with their cumbersome corporate structures have dragged their feet in adjusting their products to the way people now consume news and information, such as on mobile devices and in social networks. “Entrepreneurs have a big opportunity to advance faster than the big corporations to these new digital trends,” Coronel said. One reason is that their founders are often digital natives who recognize the advantages of new digital tools and adapt to them quickly. 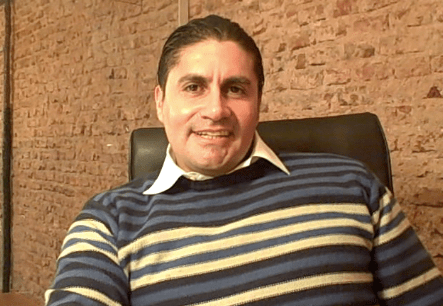 Gonzalo Costa, director and co-founder of Nxtplabs, said that Latin America in particular is attractive to investors. The middle class is growing throughout the region and has more buying power. The growth rate of Internet access is among the highest in the world (Only Africa and the Middle East are growing more rapidly.) One reason for this is the proliferation of cheap smartphones. “Never before has it been so easy to launch a business, especially a digital-based business, and clearly digital media fit perfectly into that category,” Costa told me in an interview. A group of journalists with little or no money can test a concept on the Internet and show its market potential to investors, Costa said. They can bring a prototype to market quickly, test public reaction, measure the results, make modifications, and repeat the process. This is “market validation” of the concept. Costa said this proof of concept is a better way to impress investors than a business plan or a powerpoint. Even if the entrepreneurs have a website that is not too pretty or that does not have hundreds of thousands of users, they can show that the business concept does indeed work. For an investor, this reduces the risk a bit. Entrepreneurship implies a lot of work with no guarantee of success. Investing in startups is very high risk. The mortality rate for startups — those that collapse or become the walking dead — is about 80 percent. That’s the bad part. The good part is that the survivors give their investors rates of return of 50, 100 or 1,000 percent. Nxtplabs is one of three investors offering selected media startups a total of $75,000 investment and a 12-week boot camp to reduce that failure rate. For the survivors, success means another round of investment but not the end of the work. Again they have to prove the business concept to another round of investors with high expectations. This post originally appeared on James Breiner’s blog: newsentrepreneurs.com. James Breiner is a bilingual consultant on digital journalism with three decades of experience on the editorial and business sides of newspapers. His specialty is entrepreneurial journalism. He has done work for the Poynter Institute, International Center for Journalists and the Fundacion Nuevo Periodismo Iberoamericano (Garcia Marquez Foundation). He is currently visiting professor of communication at Tecnologico de Monterrey in Mexico. I wan to start a hyper-local news site about Brazil and Puerto Rico and am looking for investors. If anyone is interested in helping me, please contact me. Thanks!! !